With streaming services like Netflix and Hulu dominating the video market, physical media like DVDs are all but obsolete. That doesn’t mean you should throw out your DVD player, but the bad news is that tablets and new laptops won’t include anything to play DVDs on. If you want to cherish your extensive library of DVDs, MacX will rip your library for as low as $14.99. 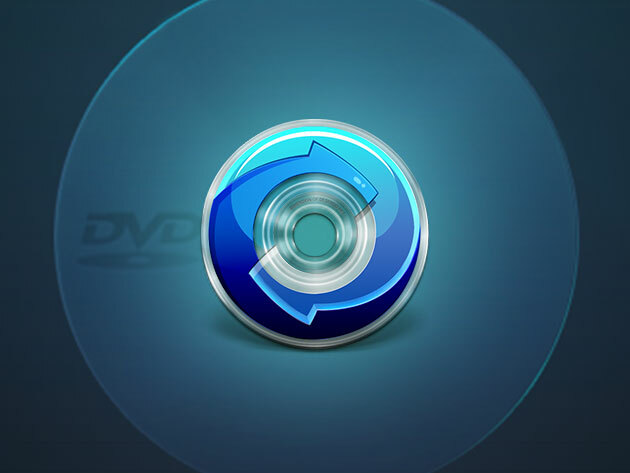 MacX DVD Ripper Pro is an app that makes DVD ripping easy. It allows you to convert DVDs to popular video formats such as MP4, H.264, MOV, and more in just 5 minutes. It even lets you decrypt copy-protected DVDs, so any movie in your library is fair game. Additionally, you can edit ripped videos by cutting video segments, adding subtitles, or even combining separate movies into a single video file. The days of DVDs are long past, but with MacX, you can enjoy your library on any device for years to come. You can buy a single MacX DVD Ripper Pro license for $14.99, or pay just $5 more for a family license.